Going Once, Going Twice... Tina Fey or Betty White? The money goes to a good cause, and you could end with a piece of television history or at the very least, a chance to meet Facebook granny queen Betty White. The Academy of Television Arts & Sciences Foundation has launched its third annual primetime Emmy season online auction. "The auction is a terrific way for TV fans everywhere to take home a piece of a favorite show while supporting a great cause," said executive director Norma Provencio Pichardo. "We are so grateful to the television community for supporting the foundation by providing A-List, one-of-a-kind items and experiences that fans can enjoy." The proceeds benefit the foundation's educational outreach and archival programs. It supports an acclaimed Summer Internship Program, the College Television Awards, the Fred Rogers Memorial Scholarship and the Archive of American Television, which features interviews with television's pioneers, innovators, artists and legends. 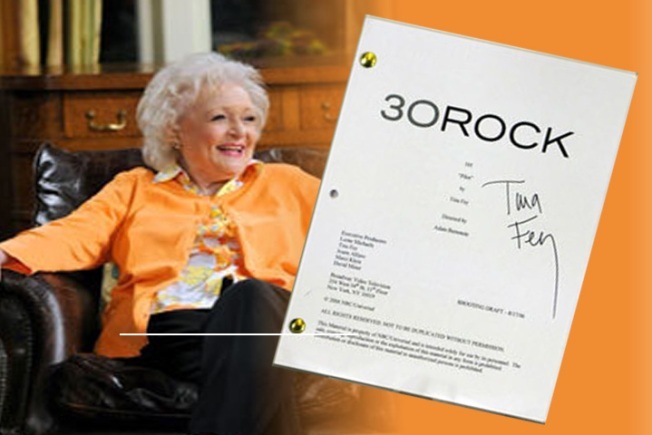 Among the items up for bid: A "30 Rock" script signed by Tina Fey. Not cheap, about $700 as of July 28. Meeting Betty White is a bigger price tag. It will cost you nearly $1,500 as of July 28 to get "Hot in Cleveland" VIP tickets, set tour and a meet and greet with Facebook's biggest social network star, Betty White. The bidding is open and runs until Aug. 1 at ebay.com/emmysfoundation. 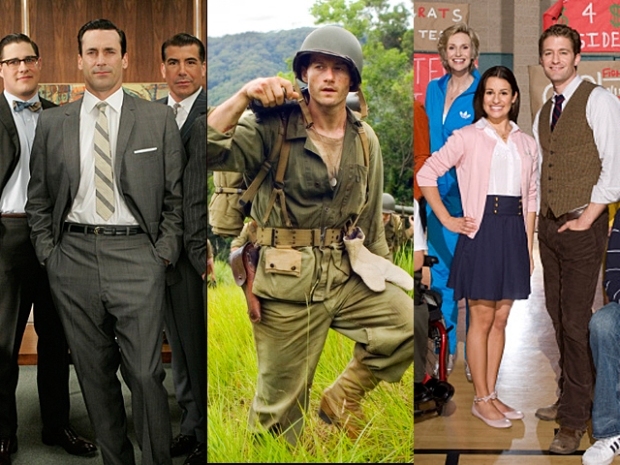 The Primetime Emmys will be on NBC on Aug. 29.